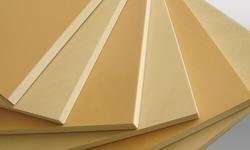 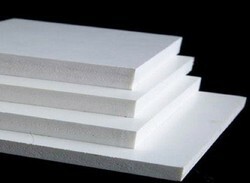 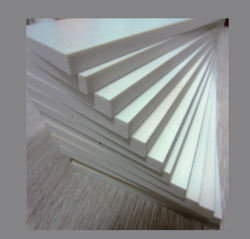 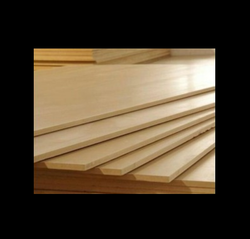 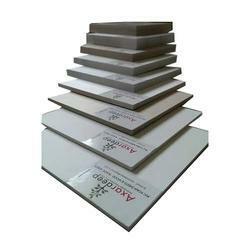 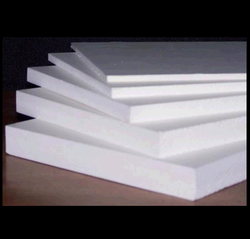 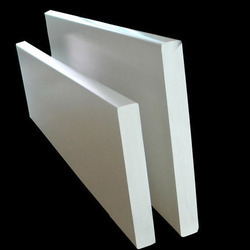 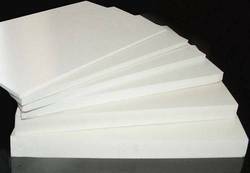 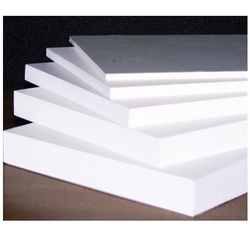 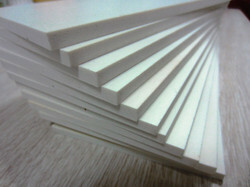 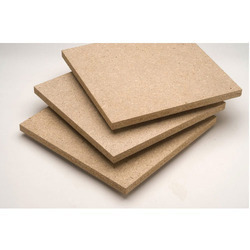 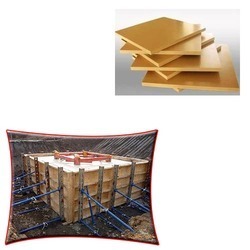 We are distinguished Manufacturer, Supplier and Exporter of PVC Foam Sheet, WPC Foam Sheet, PVC Foam Board, WPC Foam Board, Wood Plastic Composite Board, WPC Construction Board and PVC Sign Board. 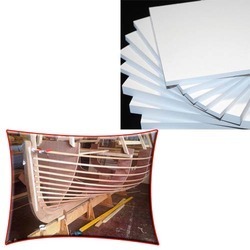 The entire range is manufactured under the rigid surveillance of our adept professionals by using superior quality polyvinyl chloride and innovative methodology. 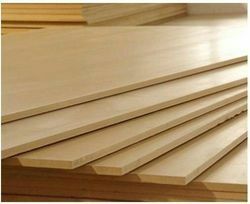 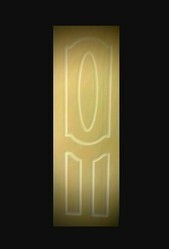 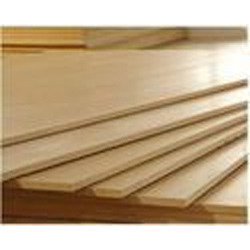 These products are known for their features like smooth surface, flawless finish, sturdy construction, moisture resistance, crack resistance, attractive look, water proof and chemical resistance. 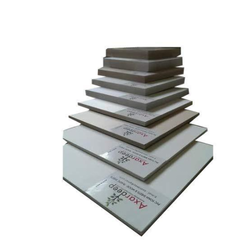 Further, clients can purchase these products from us at highly competitive prices.